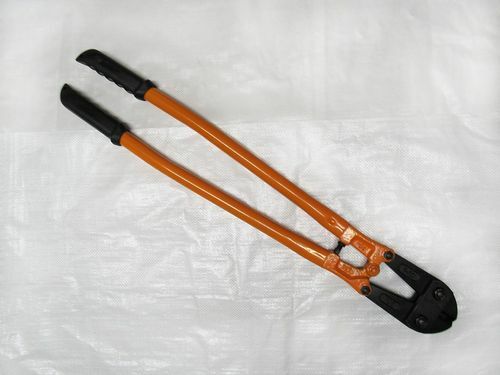 Our Chain Bolt Cutters Are Perfect For Cutting Many Materials Up To 4MM In Thickness. Need to cut chains? Our 18'' bolt cutter is perfect for this. Makes cutting chains with a larger diameter a quick and easy process. 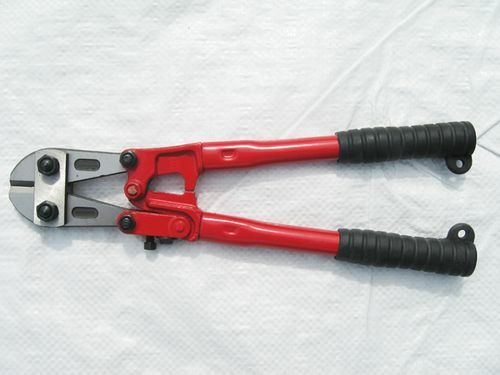 Cutting chains and metal rods is made easy with these bolt cutters. With many years of experience in providing the highest quality garden fencing and landscaping supplies there is no need to look elsewhere. If you are looking to fix your garden up, we are confident we have everything you need. Our chain bolt cutters are drop forged with hardened blades to ensure they are highly durable and will last you for many years to come. Here at SecureFix Direct the chain bolt cutters can be used for cutting a huge variety of different metals. 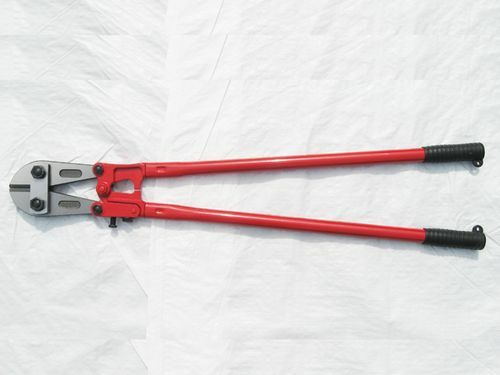 Our chain bolt cutters come with rubber grip handles to ensure they are comfortable when in use. Here at SecureFix Direct we supply all of the items with you in mind that is why we have a wide selection of different sized chain bolt cutters appropriate to suit all needs. Our cutters also have adjustable screws to tighten cutting jaws when it loosens after long use. At SecureFix Direct your safety is highly important to us that is why our cutting capacity should only be used as a guide, the capacity will vary depending on the material. We take great pride in the products we stock, all of which are to a very high standard and are proven to be tough and durable. If you are unsure of the items you need our team is always here to help, should you need it. If you require any more information on our service or items please do not hesitate to get in contact with us today.